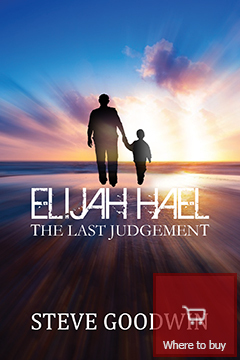 A thought provoking story of love, life and death, the afterlife, and spiritual warfare. The audble version includes all fifty five chapters narrated by the talented voice artist Markham Anderson. Provided for those who are reading impaired or prefer listening over reading.